There isn’t much to say about these sweet little things. Hardly worth a post, but I enjoyed them so much, I thought, why not! 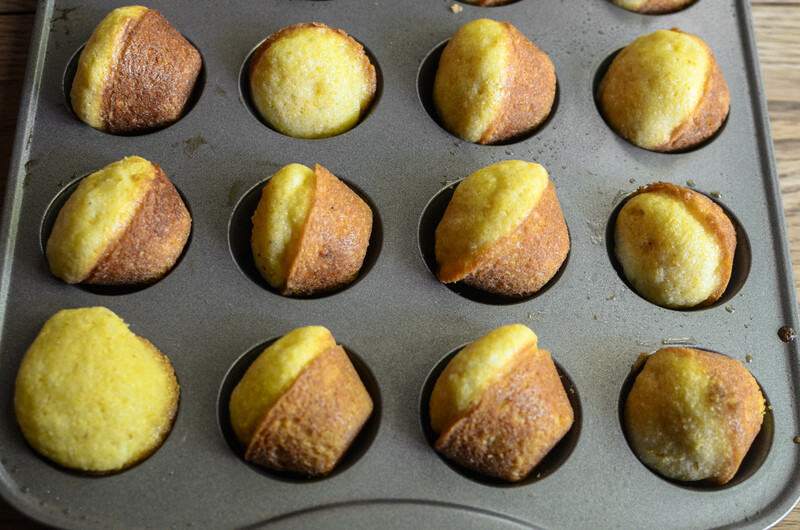 I picked up my mini-muffin tins from my mom recently, they are so useful and cute, albeit annoying to wash. And pinterest as so many fun ideas with mini muff pans, I wanted to do something creative and fun, I ended up with boring corn muffins, but they are delicious, and so much cuter than regular muffins. 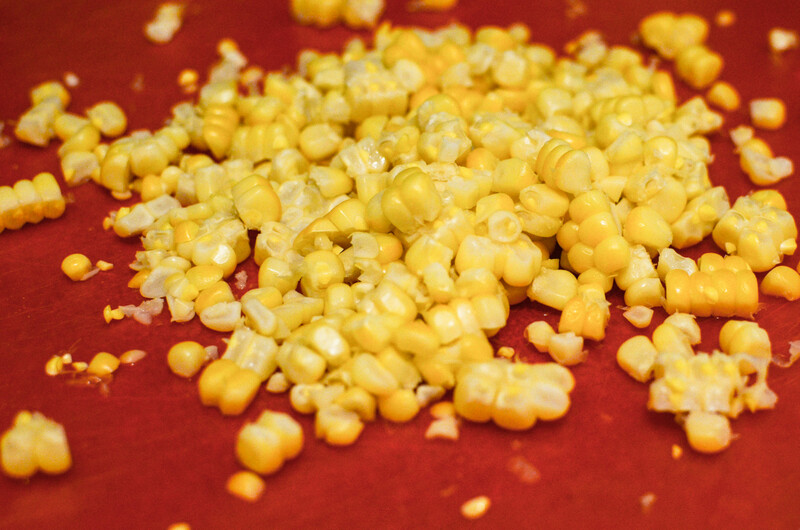 I just followed the recipe on the side of the corn meal box. 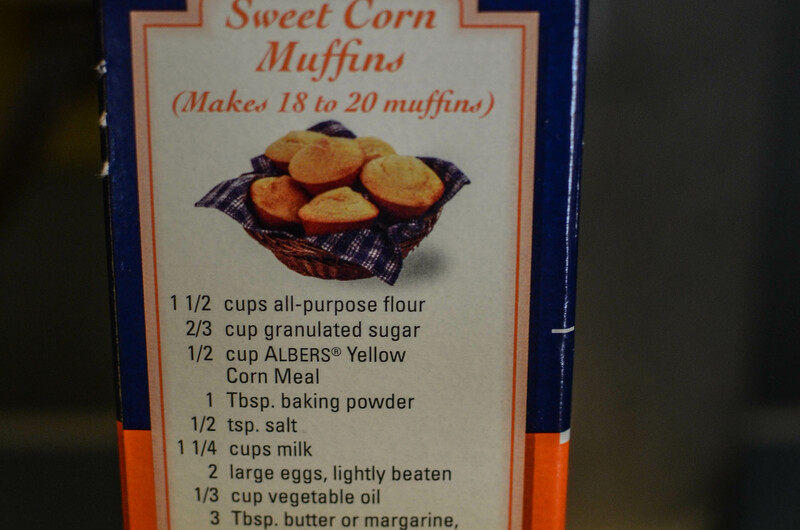 I made two batches of these, so 96 mini muffs, I used fresh corn in them as well, even though the corn is cooked it adds an incredible CRUNCH. Mmmm. I froze two huge bags of them for later use! 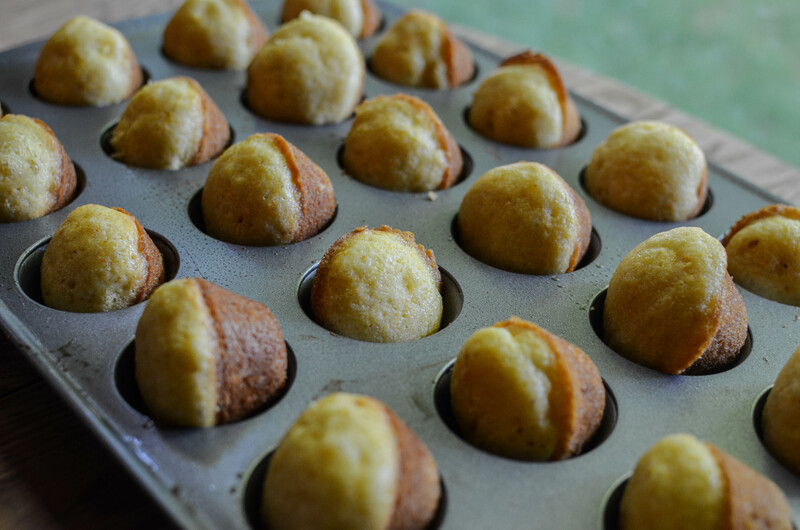 My only additional note about muffins, is that you hardly want to mix them, undermix them even, you should be able to see streaks of flour throughout still. 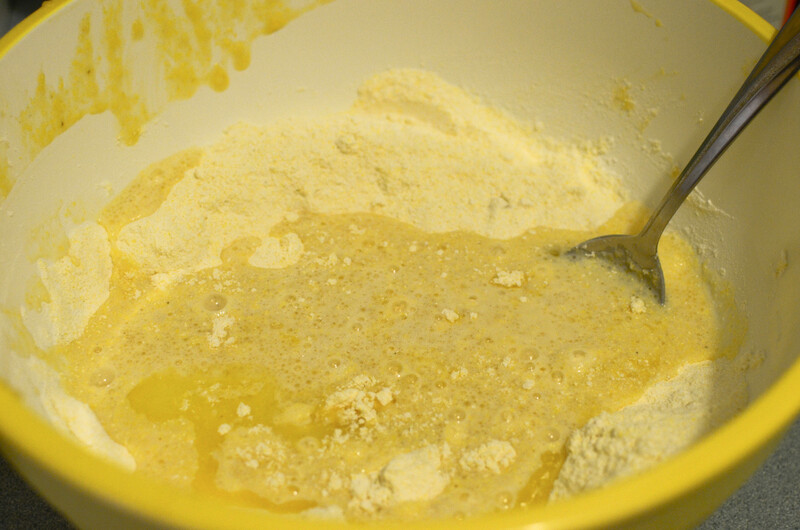 Also melt the 3 tablespoons butter before mixing in. I baked these for about 12 minutes at 250 degrees. 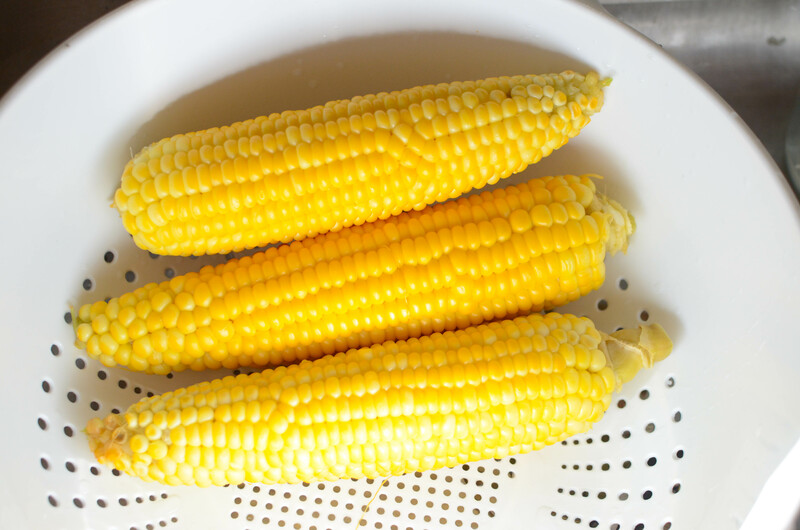 I added 1 ear of corn, chopped off the cob. And I did spray the muff tins with some non-stick coating.